Discover the difference Craig Communications can make on your companies bottom line. Our refurbished Intertel Telephones that are IP compatible will help you to significantly reduce the price you pay in phone and Internet bills every month. If you have a growing business, you need an IP Inter tel phone or a refurbished phone system solution to help cut your phone bills in half! Call Today! 800-306-3377. At Craig Communications, we have the most popular refurbished Inter tel phones, including the Axxess and the 8000 series refurbished Intertel phones. 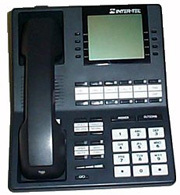 We also carry the ESP Intertel phone line and GLX Intertel older and harder to find phone models. 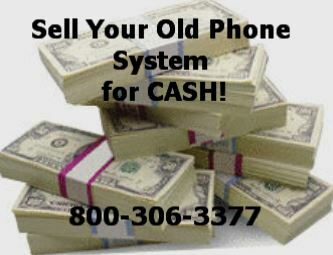 Both the Intertel Axxess and 8000 series phones and models are sold for much less than other competitors on the internet. Make sure when you are purchasing your Refurbished Intertel Phones and components that its backed by a 1 year warranty. We make sure that every component is taken apart down to the circuitry and examined and tested before reassembled. Craig Communications stands behind all refurbished phones with a ONE YEAR WARRANTY and are proud of the quality Intertel products we ship out.